I’m sure you’ve never done this, but have you ever had a…er…friend who came on a little strong while dating someone? What happened? In most cases, the object of your—oops, I mean, your friend’s—affection moved away from all of the smothering attention. The many texts, phone calls, drop by’s and romantic poetry was just too much! What happened when the attention was removed from the person and your friend finally backed off? He or she was suddenly interested in again, correct? This is one aspect of the law of attraction that most of us observe starting around middle school—give too much attention and the person moves away. Remove attention and the person moves toward you. Did you know that it’s still happening today? Think about how you handle your case open inventory. Most Financial Representatives (FRs), relentlessly pursue clients who have an open case in their inventory. This can result in these FRs making twenty or more phone calls, a dozen voicemails and countless emails. Remind you of anything?? It’s back in junior high pestering a crush!When you advance and advance and advance at a client or prospect, more times than not they will move away, away, away. When you get into a pattern of continuously approaching a client or prospect, even if the case is important to them too, they know you will always come back around so they take your efforts for granted. It is not terribly urgent and it may even become irritating to them. There is another approach called advance and retreat that gives you back your draw. Imagine the dating scenario again—knowing when to advance with attention and when to retreat with attention is essential to a flirtatious and fun courtship. 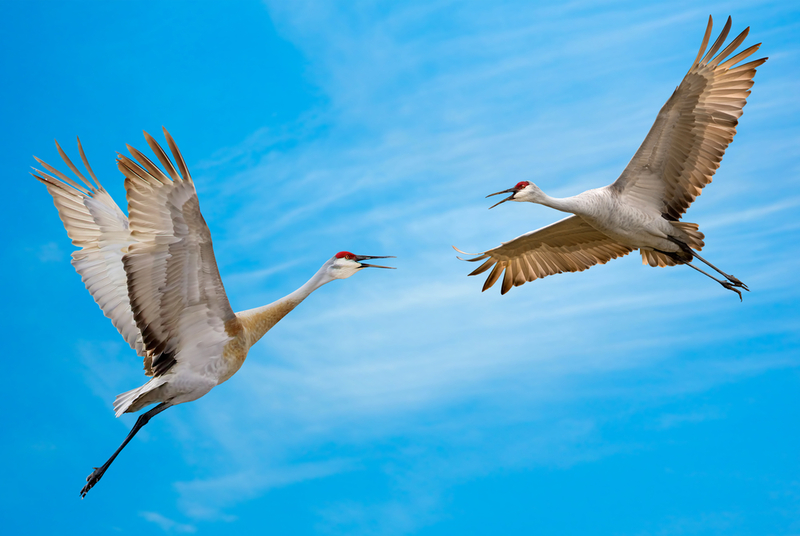 Watch birds in the spring moving away and toward each other—it’s in our DNA. Believe it or not but this same energetic effect is at play every single day in your practice. If you are doing a lot of activity with few closes, keeping people in your case open inventory for far too long or leaving so many voicemails you’re starting to feel like a creeper you are probably guilty! Try this: call every single client who has been in your case open inventory much longer than your normal sales cycle and tell them you are closing their case in a few days. This is an exercise I have my clients do regularly. Without fail, I hear back from them saying that their client called back and said that they are interested—please don’t close the case. My clients cleaned up their pipelines. A few cases that were false hopes got closure. The case open inventory became helpful and believable again and clients started to engage with their FRs. You can do this, too! Start with some smaller cases and work your way through your pipeline. It is critical if you use this technique that you do NOT have any negative emotions about the case such as resentment, bitterness or frustration. Resolve that first so you can call from a neutral, curious and kind place. If you do not take that first step, it will not work. It will be manipulative and will not create the draw. Go ahead—play a little hard to get! Coaching Tip It’s natural to feel emotional about cases you have been hoping to close, have worked hard for and you feel like should close—right? Think about it—is there any connection between how hard you worked and what your client “should” do? No—you’re just doing your job, right? Is there any connection between what you want and what you think your client “should" want? No, that’s not fair—right? Is there any connection between the fact that the client needs insurance so it “should” close? Unfortunately, no, there is not. The sooner you drop your stories about what you think the client "should or shouldn’t" do, the sooner you will be able to better move them to action from a place of your authenticity and the client’s true engagement.